For small businesses without their own in-house IT department, the prospect of investing in enterprise IT systems and software is often either daunting or seems like a distant luxury. 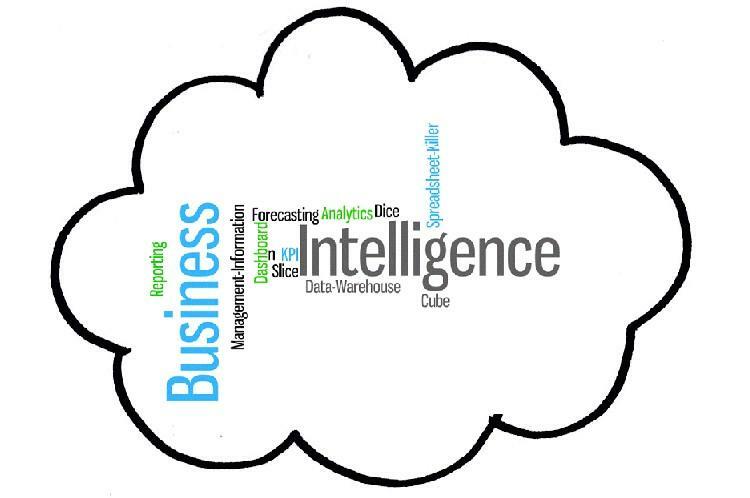 In particular, Business Intelligence (BI) – software applications used to report, analyse and present data in a range of formats to identify trends, opportunities and support decision making – sounds like a potentially complex and resource intensive pursuit. For this reason, many SMEs have tended to regard BI as a technology that is beyond their reach. However, BI technology has evolved. 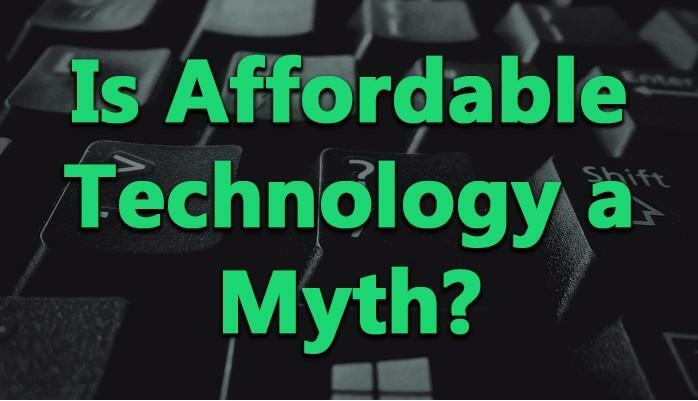 Not only is it now affordable and accessible to smaller enterprises, it has become a critically important technology that can help deliver competitive advantage. Traditionally, implementing and managing BI deployments required deep pockets and large, highly trained, IT departments. What’s more, given the inherent complexities of traditional BI software, there was often a significant delay between implementation and the delivery of business value. These realities meant BI tools were almost exclusively used by large enterprises. Fortunately, modern BI is removing the barriers that once impeded SMEs from accessing the value of enterprise quality reporting and analytics. There are three key areas where modern BI can bring real business advantage for SMEs. Advances in technology mean systems are much easier to deploy, maintain and use. In particular, software-as-a-service (SaaS) models and fully hosted platforms allow organisations to shift many of the costs and maintenance requirements to the service provider, without having to compromise on quality or capability. Based on a transparent monthly or annual service fee, SaaS-based BI delivers access to a highly flexible BI platform, via the cloud, which is continuously updated by a managed services provider. Secondly, the industry is also beginning to prioritise the needs of non-technical decision-makers in addition to technical analysts. If non-technical users can independently access and act on data analysis using tools that present data in highly intuitive formats, such as data visualisations, then valuable business insight can be delivered much more quickly and easily. This means end-users no longer need a data science degree to gain direct benefit from BI, and businesses no longer have to invest in lengthy training programs or compete with banks for highly sought after data scientists. This trend also means that the previous heavy reliance on in-house IT professionals is greatly reduced. Last – but not least – there is the financial equation. Modern BI platforms often have a lower point of entry and overall cost than those previously on offer. This is largely to do with technology maturity and a drop in the outright price of BI tools, combined with a reduction in the ongoing costs associated with developing content, training users and maintaining the environment. This means that SMEs with limited financial resources don’t have to choose between a BI solution and other activities directly linked to business generation, such as marketing and sales. Although there is an uptake in BI among SMEs, there are still important considerations that business leaders need to bear in mind when selecting or embarking on a BI programme. The only thing worse than making decisions "blind" – ie, without any tangible data to support those decisions – is making them based on the wrong information. While business users should have the freedom to independently access – and even undertake – BI analysis, this self-service capability needs to be balanced with an appropriate security framework and IT-led governance. SMEs should, therefore, look for BI solutions that both enable business users to engage with the BI platform, yet let IT oversee the environment, to prevent the creation and dissemination of inaccurate analytical content that can impede, rather than improve, organisational decision-making. BI doesn’t have to be a scary prospect or a luxury reserved for larger enterprises. It’s now absolutely possible to plan, build and run a BI operation – with just a handful of people – that delivers huge value back to the business. It’s time for SMEs to supplement management’s ’gut-feel’ with the benefits of data-driven decision-making.